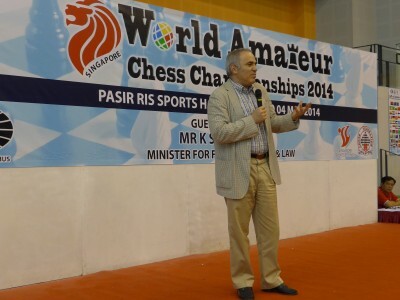 In May, Kasparov Chess Foundation Africa was pleased to be able to partner with the Kasparov Chess Foundation Asia-Pacific to facilitate the participation of four African chess players and two arbiters to the 2014 World Amateur Chess Championships in Singapore. 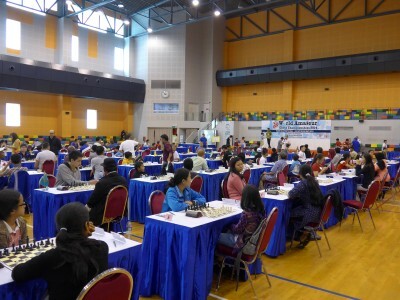 The tournament was held at the PASIR RIS SPORTS HALL from 25 April to 04 May 2014 and we assisted players and officials from Lesotho, Malawi, Ethiopia and South Africa to experience this unique tournament! Gilton and Ronald (now an IA) both got IA norms from the event. 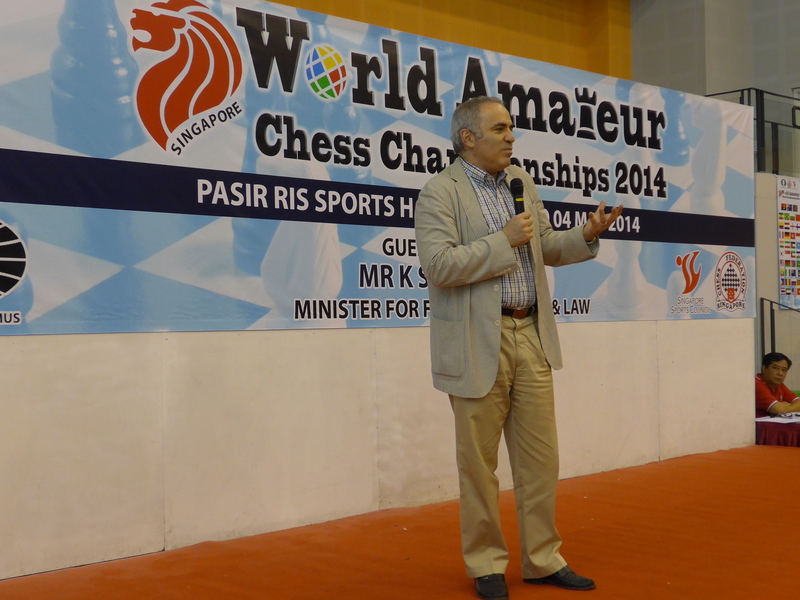 Kasparov Chess Foundation Africa would like to thank Singapore Chess Federation President Ignatius Leong, Singapore Chess Federation Executive Director Thomas Hoe as well as the full team on the ground in Singapore for their foresight and willingness to support the development of chess in Africa in conjunction with KCF Africa!